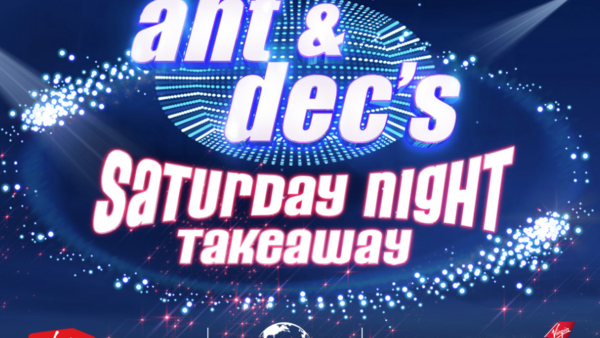 The finale of this season's Ant and Dec Saturday Night Takeaway will take place live at Universal Orlando Resort. Ant and Dec, plus 200 lucky winners, will jet off with Virgin Holidays and broadcast the climax of the show live from the parks. This season's final episode is set to be one of the biggest in the show's history with "spectacular stunts, star guests and lots of surprises in-store ". Over the next 6 weekends viewers will get their chance to bag a seat on the specially chartered Virgin Atlantic plane and enjoy a 7 night stay at the resort. The fortunate winners will be able to enjoy all the thrills that Universal Orlando Resort's 3 parks have to offer, including the recently opened water theme park Volcano Bay. Winners will also bag a seat in the audience for the show's season finale, which takes place on 7th April. Along with the 200 prize draw winners Universal Orlando Resort and Virgin Holidays are offering up another three seats on the plane. You and 3 guests can win seven nights’ accommodation at Loews Sapphire Falls Resort, complimentary park access to all three Universal Orlando theme parks, tickets to Blue Man Group and seats at the live finale of Saturday Night Takeaway.